The health department is enforcing the law. 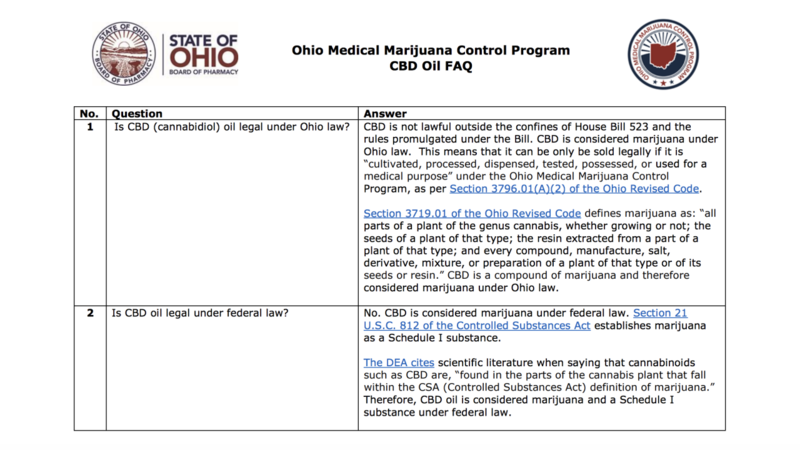 CINCINNATI — Gramma Debbie’s Kitchen is one of the last places anyone would expect to run into problems with Ohio’s new medical marijuana laws. 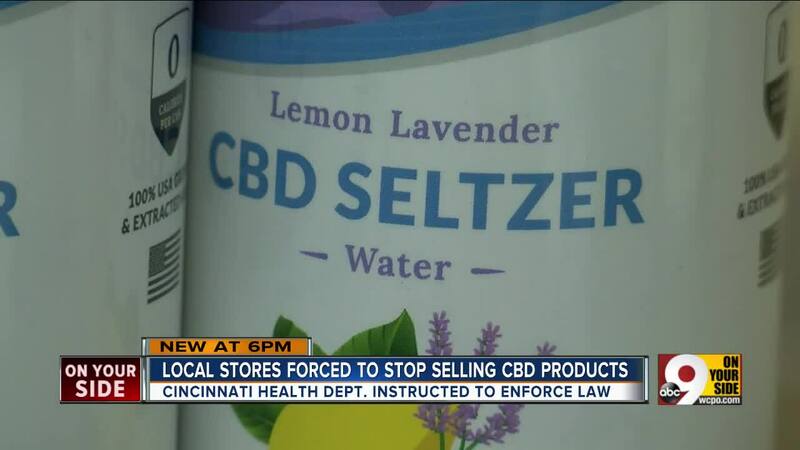 Until last week, Debbie Gannaway said she sold CBD Seltzer Water. Gannaway said she’s tried it herself and it helps with her arthritis. The owner of Dean's Mediterranean Imports, another Findlay Market staple, also carried CBD seltzers and oils. Kate Zaidan said the products were popular with customers. Gannaway and Zaidan said they are happy to comply with the new law, but the store owners said they’d like to see the new rules changed. For now, Gannaway will focus on selling the classics. “Beef chili of course is one of those things that we sell a lot of this time of year,” she said.